Add extra warmth to your banjo's sound. 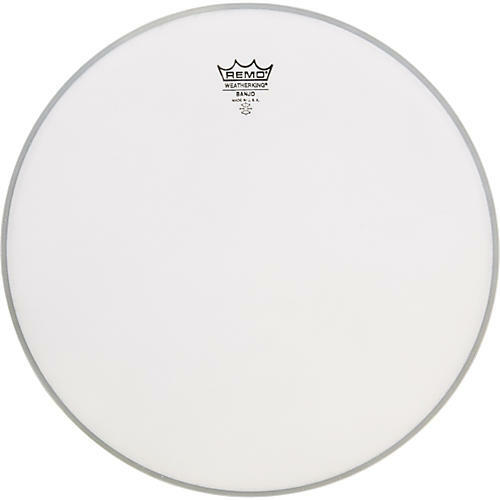 The Remo Coated Banjo Head delivers a warm sound thanks to a thin layer of coating on its single-ply Mylar film. You'll appreciate the increased warmth, resonance, and sustain the head delivers once on top of your banjo.